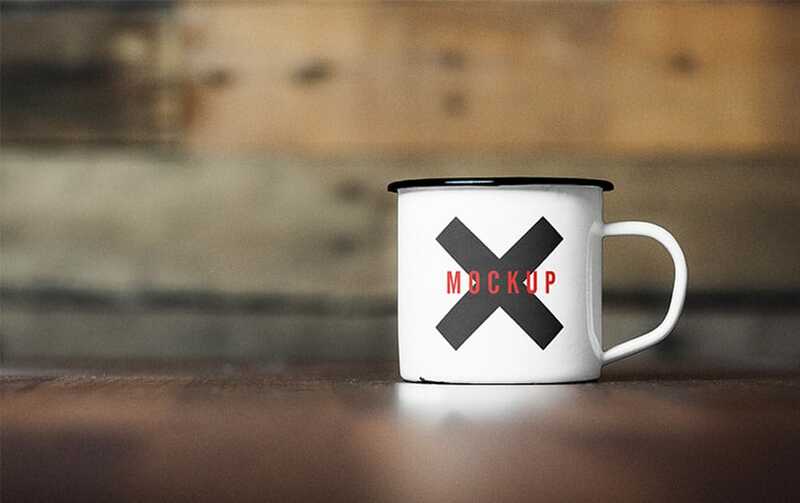 Available for download at mrmockup.com, here comes a free PSD of a Metal Cup Mockup. The file is easily and fully editable with smart objects. Mr. Mockup is an independent team of designers, creative thinkers, and makers. They work with large corporate brands and public organizations as well as small businesses, lifestyle brands, restaurants, and artists. Thus, they definitely have experience across all media to bring a fresh and artistic approach to every project. Moreover, this free Metal Cup Mockup allows you to showcase your designs in a realistic environment. You can modify the design according to your project needs and requirements. To do so, select the smart object in the PSD cup mockup and insert your design into it. Hit save and you’re done. Finally, in the link, you can find the download tab and the full preview of the mockup. You can also check out other related projects such as floral mockups, poster mockups and so much more.